Anyone thinking that soap operas as a genre are all but dead needs to take a closer look at this story that has been grabbing headlines for weeks. 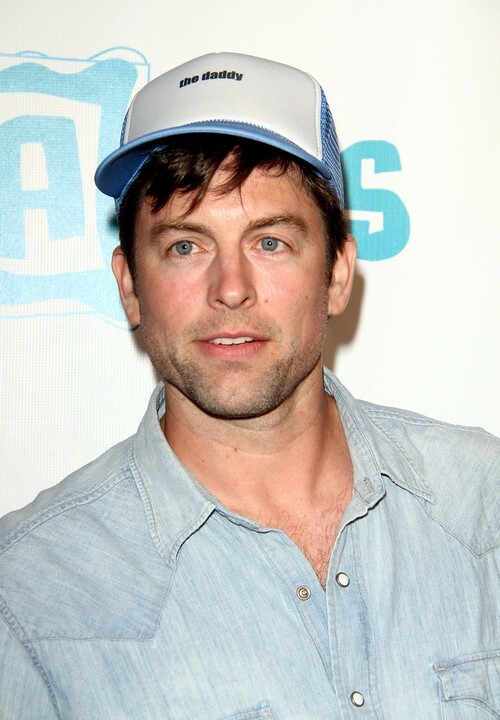 The Young and the Restless recently opted not to renew Michael Muhney’s contract and shortly thereafter the rumor mill started cranking out numerous stories about the actor. His co star, Hunter King claims that he touched her breast on two separate occasions and then she went to the top to complain. If executive producer Jill Farren Phelps believed King she sure didn’t rush to support her, instead she let Muhney stick around until his contract was done. Battle lines seem to have been drawn, dividing cast members and causing Muhney’s rock solid fan base to jump through hoops to be heard. They have gathered nearly 10,000 signatures on a petition supporting the actor and they also raised $1230 to be able to purchase a banner that flew over where Y&R tapes. The @savemuhney twitter group reached out to CDL because other sites have been reporting inaccurate information about their efforts, indicating that their reporting is against Muhney and any efforts to save his career. Truth be told, I have no clue where the truth actually lies about the groping allegations but I do know that the media has been handed nothing solid to indicate that Muhney is guilty. Instead everything has been hearsay, rumor and speculation chased by slanted reporting. If Muhney should be guilty of nothing more than the big ego that he has already admitted to then he still has a family to support and loved ones that are suffering along with him. What we have definitely learned so far in all of this is just how strong the soap fan bases are. Loyal to a fault and more appreciative of the work that their favorites do day in day out. A-listers could only wish for the kind of love that daytime players receive. Are you supporting Muhney at this point or do you think that where there’s smoke, there’s inevitably fire? Tell us your thoughts in the comments below! Michael Muhney’s Young and the Restless Firing Orchestrated by Soap Vet Eric Braeden?